There is no need to choose between experience and personal service. With Kerry London you have both. 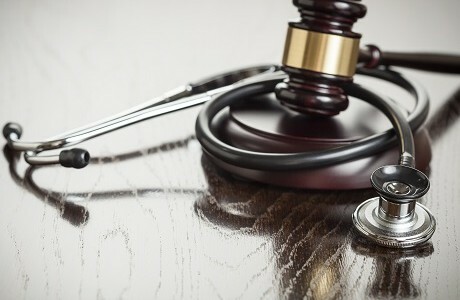 Contact us for expert, personal advice on your Medical malpractice insurance needs.